Russia's absence from the International Weightlifting Federation (IWF) Youth World Championships, which finished last week in Las Vegas, was a direct result of the United States' failure to issue visas for the team, the Russian Weightlifting Federation (RWF) President Maxim Agapitov said. The International Weightlifting Federation Youth World Championships came to an end in Las Vegas today with hosts the United States claiming two medals in the women’s over-81 kilogram division. 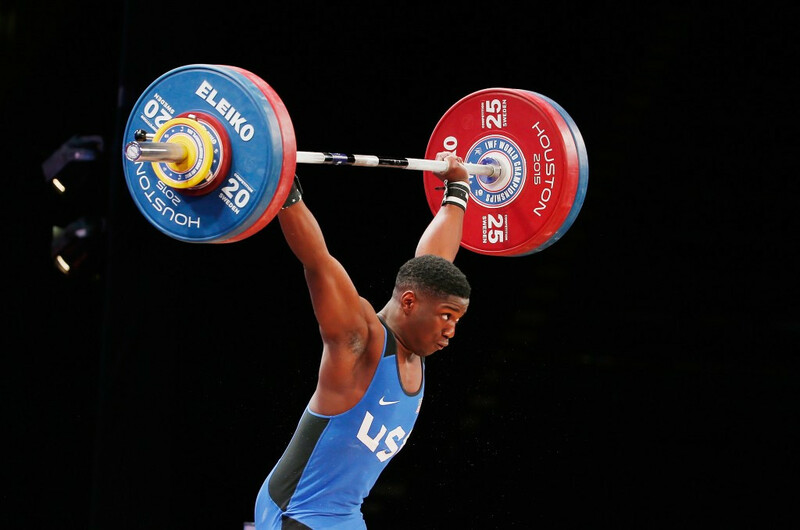 Once again two athletes claimed triple gold in their divisions on day six of the International Weightlifting Federation Youth World Championships in Las Vegas. Lifters from Mexico and Uzbekistan both achieved a clean sweep of titles in their class as the International Weightlifting Federation Youth World Championships continued in Las Vegas. Kazakhstan's Yessenkeldi Sapi produced some outstanding lifting to easily claim the men's 81 kilograms overall gold medal at the International Weightlifting Federation Youth World Championships in Las Vegas. 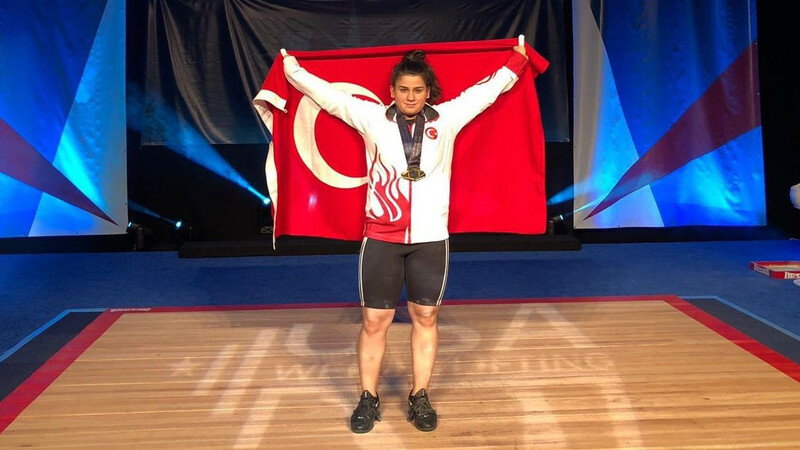 Uzbekistan's Nigora Abdullaeva has become the latest athlete to win all three gold medals in her weight category at the International Weightlifting Federation Youth World Championships in Las Vegas. 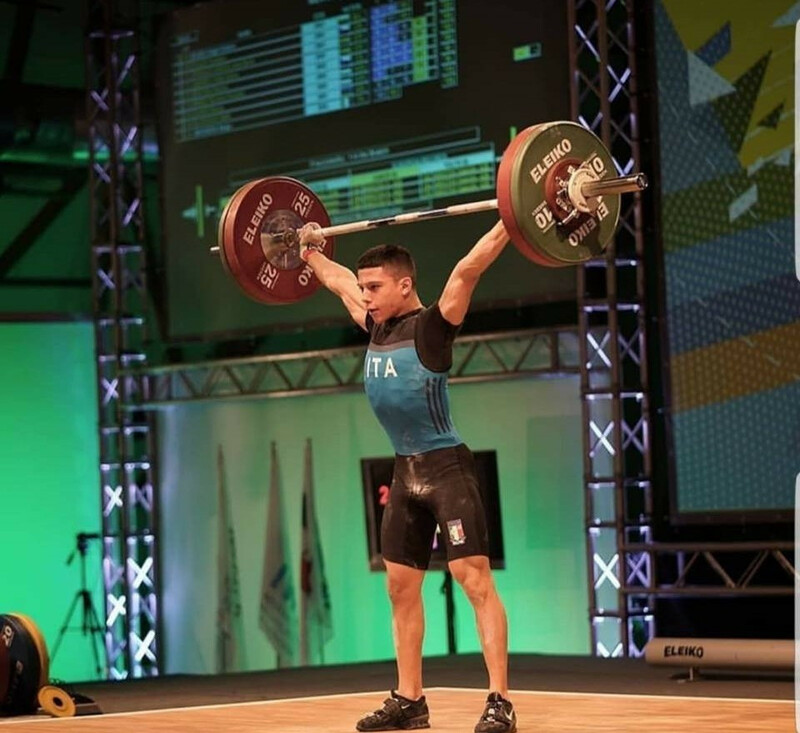 Italy's Sergio Massidda won a hat-trick of golds on day two of the International Weightlifting Federation Youth World Championships in Las Vegas. 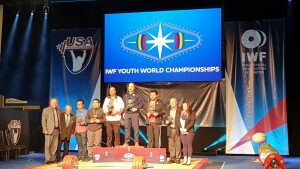 Tu Tung Do of Vietnam won a hat-trick of gold medals with three youth world records as the International Weightlifting Federation Youth World Championships began in Las Vegas. Buenos Aires 2018 Youth Olympic Games (YOG) gold medallist Kumushkhon Fayzullaeva will be among those vying for glory at the 2019 International Weightlifting Federation (IWF) Youth World Championships with the event due to begin in Las Vegas tomorrow. 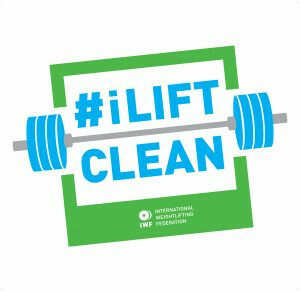 The International Weightlifting Federation (IWF) is encouraging the athletes currently making their final preparations for the Youth World Championships to complete its iLiftClean e-learning course. 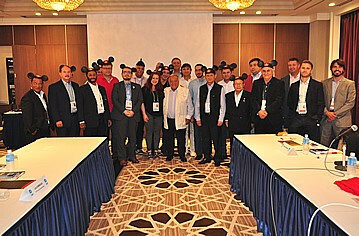 USA Weightlifting chief executive Phil Andrews has claimed next year's International Weightlifting Federation (IWF) Youth World Championships in Las Vegas could provide a "great opportunity" to show cooperation between the United States and North Korea in sport. 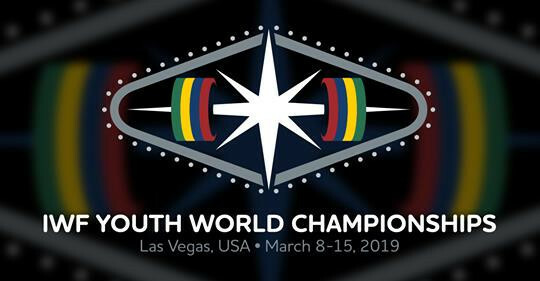 The 2019 International Weightlifting Federation (IWF) Youth World Championships have been re-allocated from Anaheim to fellow American city Las Vegas. 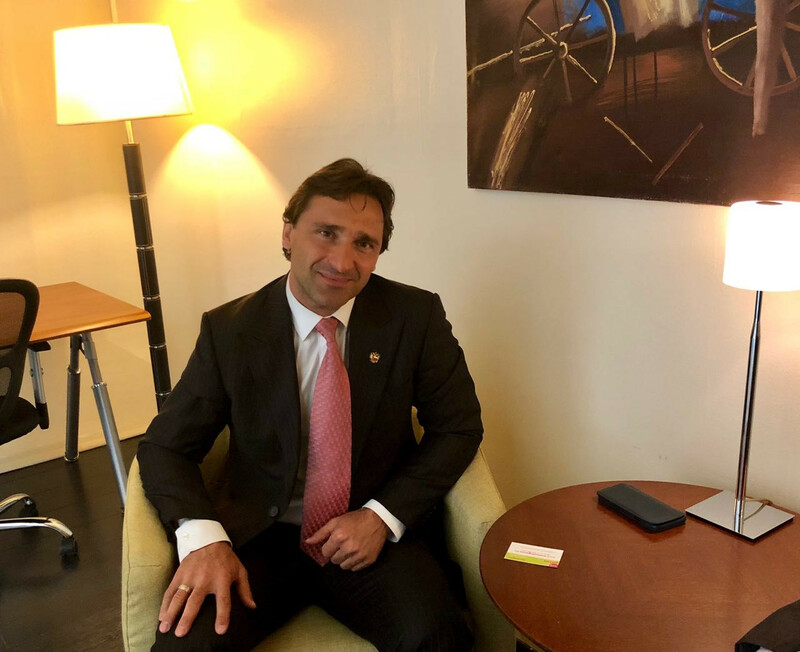 The International Weightlifting Federation (IWF) has awarded its 2019 Junior and Youth World Championships to Fiji’s capital Suva and American city Anaheim respectively. Clarence Cummings Jr of the United States broke his own youth world record on his way to the 69 kilograms title at the International Weightlifting Federation (IWF) Youth World Championships in Thai capital Bangkok. Kazakhstan's Anatoliy Savelyev has claimed gold in the men's 62 kilograms event on day three of the International Weightlifting Federation (IWF) Youth World Championships in Thai capital Bangkok.